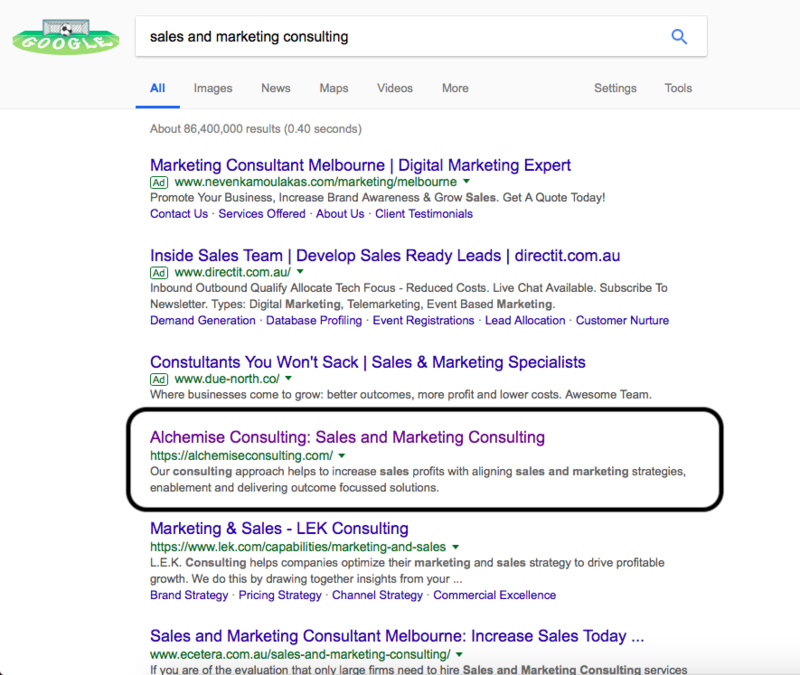 At Alchemise, we haven’t paid for Google Adwords PPC campaigns and wanted to share how we have managed to get some SEO organic rankings for our core business services. This purely is focussed on one strategy which might be effective for you but not for all and being mindful that Google algorithms are always dynamically changing and there is no one formula for SEO success. Can you afford the increasing costs across many paid campaign digital channels including Google AdWords without generating a solid return on investment? We have spoken to many SMEs who have spent in excess of $3,000 per month for 12 months with little ROI and sales leads or simply the wrong clicks or web traffic. This kind of ad hoc spend can be prohibitive to helping them to grow their sales where other digital marketing and sales strategies may be more effective. Do you have a digital marketing plan and understand your customer behaviour? Are you tired of paying expensive search engine optimisation (SEO) costs that promise to put you on the first results page? 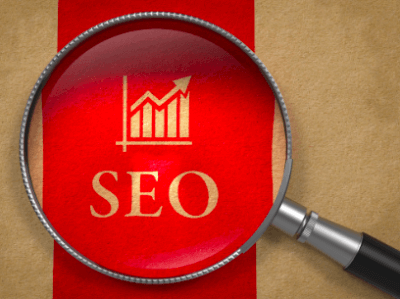 It seems like many SEO providers work seem to make this a black box approach where it gets harder to justify and see a tangible return on investment (ROI) for this aspect of inbound marketing and many without integrating this considering a broader outcomes. I challenge the value of SEO services as there is a factor of human psychology and customer interactions that prevent people from converting with advertised listings. For those who remember the ‘old’ Yellow Pages advertising, people paid for first position, for example, AA or AAA plumbing services. If I think back to my selection method, I would typically pick the first non-paid ad to enquire to and call. Then I would select a second and third company in the first third of the directory for multiple quotes. The same principal still applies when thinking about SEO, even aside from the cost. It’s purpose is to allow you to digitally list your advertisement and website as the start of a potential lead funnel where patience is still required. Where is the sales ROI? The purpose of SEO doesn’t directly help drive more sales qualified or quality leads to you. Often it’s just for brand awareness in the target market or segment where you wish to attract interest. 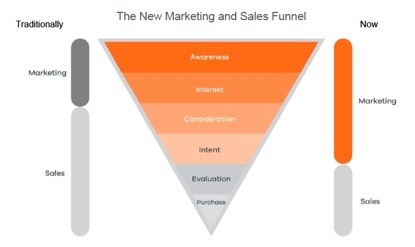 Even if you get SEO results, there are still many steps in the marketing and sales funnel process needed to progress from a marketing interest to first sales engagement. For us this has taken a carefully planned content strategy and about 6 to 9 months to unfold with patience. We have taken the time to closely monitor our use of keywords, competitive research and rankings using Google Analytics in conjunction with our marketing automation platform, our WordPress website and SEO tools to test for what generates optimum results. We have had many customers complain about the lack of cost benefit once they are on a higher page ranking. 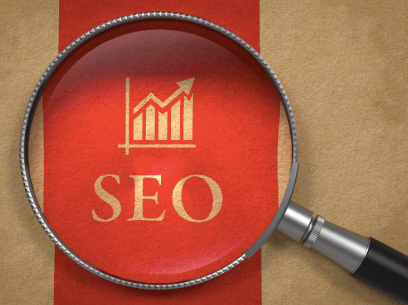 If you search any term, the typical representation of Page 1 will be a series of paid ads first at the top of the page and bottom of the page with only a handful of organic ranked listings in the middle. As a potential customer searching for information, I relate this to the old Yellow Pages directory where you will pay attention to the second or third ranking listings but not necessarily the first or the one which stands out more (if they have paid for top advertising space in BOLD). There is no magic formula as this constantly changes in relation to Google search algorithms and what ranks, however you need to ensure you understand what you are paying for and what knowledge the SEO service provider adds in tangible value over a period of time with transparency. There is no magic timeframe where results can be generated instantly. It does take time and organic progression or trial and error to find what works. See below the attached images of our Google rankings on a global scale and search rates (in millions), we have ranked in at least 8 search terms organically. 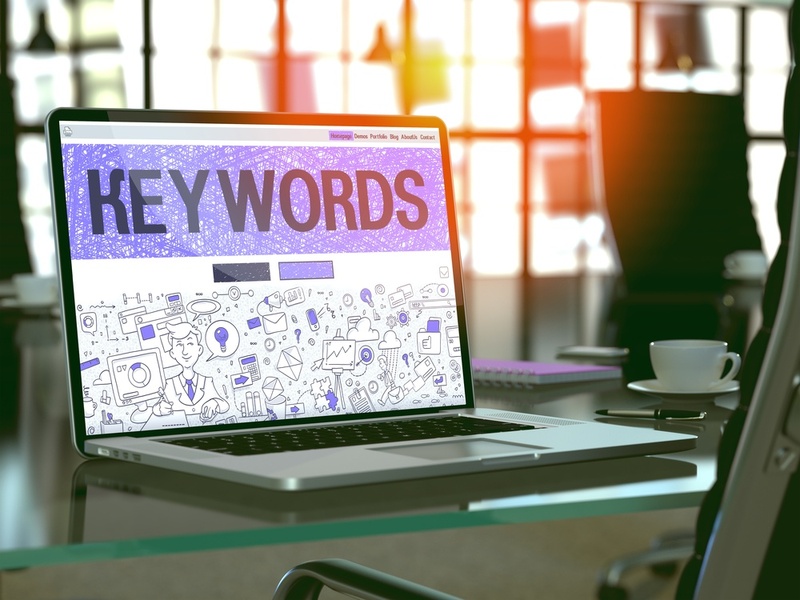 Change of KEYWORDS to TOPICS – this reflects Google search engine algorithms for search intent and related topics. Are you using a global or localised domain name for your content approach? Our homepage uses a .com name and ranks globally. Create relevant content across topics NOT just keywords – present themed content that touches on different aspects of an overall topic, rather than always using a narrow focus. Build authority for your content. Build relevance with your content. Optimising existing blog posts and long tail keywords titles – this takes practice and skill but can make a big difference to the reach of your content. Develop your content strategy in relation to your Google Analytics and SEM Rush research data. Include external and internal links within your content that is relevant. Use a Core topic and Pillar search for your content plan. Answer every question about those topics and regularly. Link them to one another fit the topic. Rank higher for related queries. 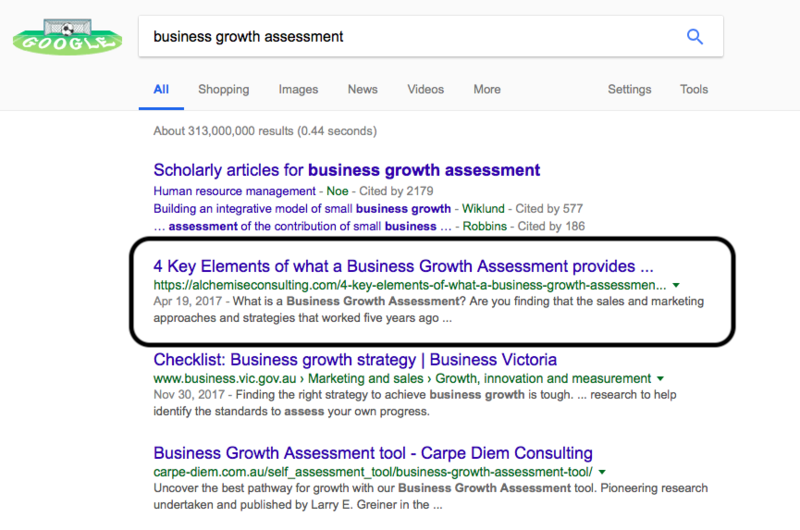 As of July 2018, we have ranked organically #1 on google.com.au above some of the Tier 1 Consultancies and Corporates. 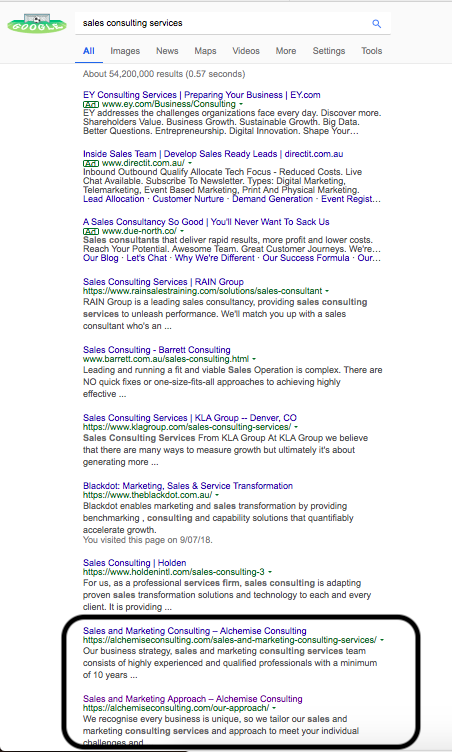 Sales Consulting Services – not #1, but two results on the first page. Now that you have achieved organic rankings for keywords, what do you do now? The organic rankings do not guarantee that you will convert business or leads. Conversion of inbound traffic and leads is important and whether you engage a paid advertising campaign or utilize inbound or outbound analytics can help determine your target market segment – remember, people will be attracted to you if your content resonates with their pain point. 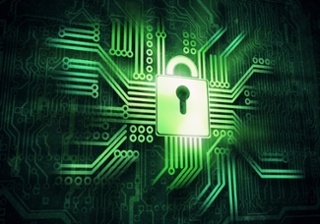 #1: Ensure you have the right SSL certificate on your website, as organic SEO rankings can be impacted without one. #2: Google has, as of June 2018, highlighted that they prioritise mobile formatted content (i.e. AMP format) over desktop based content. If you are not sure which SEO path to take or how much should you invest in digital or social advertising campaigns, consider our valuable Digital Readiness Assessment which will guides you through a checklist. From obtaining our holistic recommendations to suit your objectives, we can advise you what has worked for us and how we can help you shape and create your SEO strategy to work organically and save you marketing cost and drive more organic lead and sales opportunities for you! I was thinking back to how the approach to website design used to be much simpler over 10 years ago, and before the constant disruption in technology platforms were accelerated since Web 2.0. I don’t proclaim to be a creative award winning web designer, however one of common themes our clients and businesses interviewed have shared with us which keeps coming up is how businesses can spend so much time and money on web design creative elements. It seems to occur largely in marketing silos without a solid holistic commercial view and digital strategy, particularly for smaller to medium sized businesses. 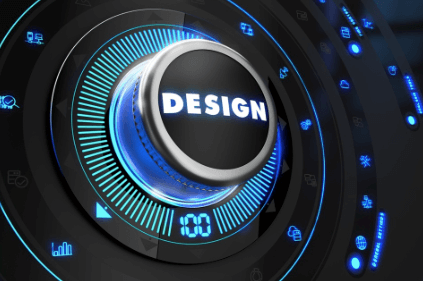 The desired outcomes for your website design and development can deliver measurable and tangible ROI to increase their sales revenue and profits. So how can you achieve this? The challenge is that the connection or linkage between business strategy, digital strategy, creative design, commercial and marketing aligned outcomes seems to be commonly amiss. In today’s environment, have people forgotten ‘what is the purpose of a website?’. This is more important when you have so many digital and social channels to setup your digital ‘shopfront’ online when considering e-commerce or creating relevant digital business channels. The simple business aim should be to use your website to increase customer profits and reduce operational costs. Since completing my MBA unit (over 15 years ago) on digital marketing and e-commerce, one thing that has stayed with me is the about the fundamentals of having a website and I believe this is still valid and applies today at a foundation planning level. The ICDT model is framework for digital e-business which I want to revisit here and encourage businesses to apply this in their planning which is covered further below in this article. The ICDT model, developed by Albert Angehrn at INSEAD, is a systematic approach to the analysis and classification of business-related Internet strategies. It serves as a basis for identifying how existing goods and services can be extended and redesigned to take advantage of the Internet, as well as suggesting the characteristics of new goods and services made possible through this new medium. Many people think they need to be on social media and just build or rebuild their website and then incorporate SEO, however what isn’t often thought about in enough detail is commercial design aspect from website design or content development side of your website business profile. We keep seeing examples of little effort in thinking or connecting commercial strategy through when working with creative marketing agencies on the commercial impact for client and business purpose. Most recently a leading IT services business spent $65,000 for a fairly average template website design without a digital marketing plan! Being too busy or just ticking the box to get it done doesn’t warrant this kind of expenditure level with a silo approach without a holistic marketing strategy and commercial ROI considered. Why do I have to spend a significant amount of money building a new website? If I cut costs with a low-budget website, what ROI will that provide? Are you rebranding or is there a driving reason behind your website choices? Have you checked what your competitors are doing, or are you going straight to spend on SEO? 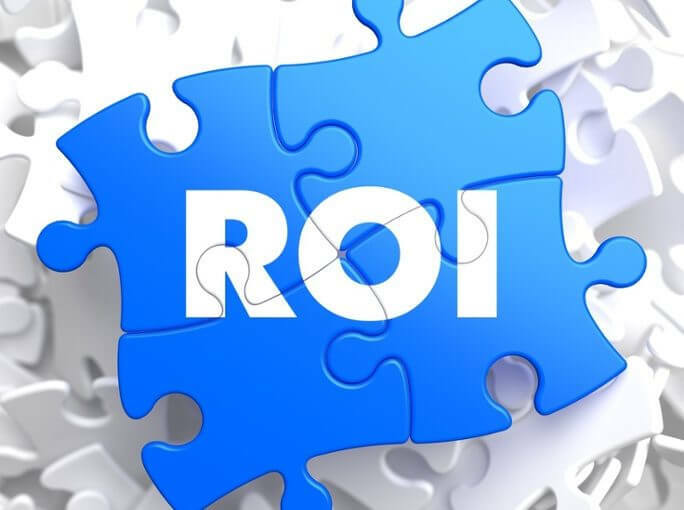 Are you spending money on Google AdWords or social media paid campaigns for little tangible ROI? Do you need to move from a static website to a dynamic website? You need to establish what purpose your website needs to meet, and how that links to how you attract or engage your prospective clients online. I have viewed many technologies and business services websites. Many of the look and feel of many redeveloped sites for the investment may not have strong commercial ROI or value attached to it. The purpose doesn’t seem clear and they all look generic in terms of the menus and content flow structure. Your digital brand identity is more important than ever in today’s market. The standard structure feels like this – Home Page, About Us, Our Services, Our Products, Contact Us, etc. Then there are Our Partners –which tends to be suppliers and vendors logos. This may seem obvious but your marketing manager or consultant should be talking to you first about who your customer is and how they buy from you. Who are you trying to attract from a buyer’s journey perspective? 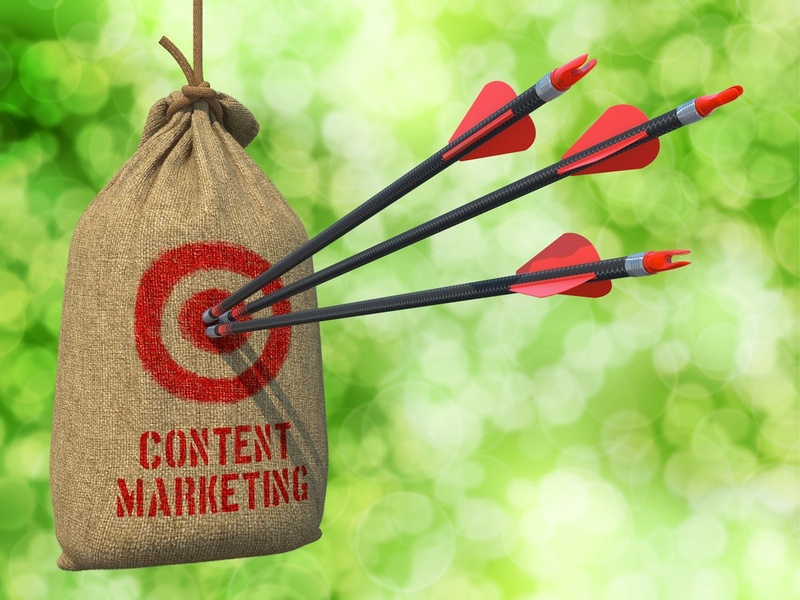 Have you planned out your customer focused content plan and approach? Do you have subdomains or separate domains or webpage consideration for different audiences? Can you address the actual problems you are trying to solve instead of just talking about your products? Did you miss – Insights Video: Is your website brand or customer focussed? I think any investment in website design shouldn’t be conducted in isolation of design and branding before a solid digital marketing strategy and customer profile is formed. It should be an implementation activity once the business value proposition and go to market messaging is clear. Who is your audience? Is it just B2B or B2C or does it need to be more targeted to certain industries or audiences. Taking the lowest cost option isn’t always the best solution as it will end up costing more if you don’t develop a digital marketing plan and consider the content and context that suits your business products and services with your customers in mind. We have seen many websites which are templated using Wix or other easy to use web creation tools or via WordPress. In remembering the fundamentals of a website and its purpose, my opinion follows a basic website design framework based on the acronym of ICDT. What does ICDT stand for? To provide Information to your online audience from your website. 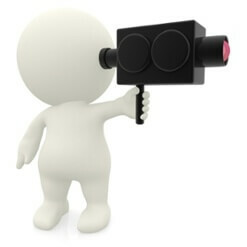 To be able to use to Communicate to your online audience through various digital channels. To be able to be Transact through your website or other digital channels. Our recommendation, whether you are planning or designing a new website or refreshing an existing one, is to consider the ICDT framework as part of your overall digital marketing strategy and website development approach. How can your visitors share your content or web pages to others or refer on? How can you be contacted via phone, email, instant messaging, video call, or can customers come directly to your office? How do you distribute information to your affiliates or partners or clients? Who are you trying to attract with your customer profile and does it resonate with your target audience? Offers – To purchase online via ecommerce methods of credit card or ordering/booking process or to directly transact a sale. i.e subscription on a per month model where everything is managed online via your website. These are just some basic examples of using an ICDT framework for considering t how you approach designing your website and considering the commercial elements and purpose to incorporate. If you would like more information about reviewing your website design or how to create your digital marketing strategy with considering how to use the ICDT framework, please contact us. We are offering a digital readiness assessment which will encompass reviewing how your web presence should be shaped. How do you shift from a brand centric to customer centric approach? This overview article is written with B2B companies in mind, for those who are in business services and professional services sectors who have high value services, or some level of complexity such as traditional technology companies or business services like lawyers and accounting firms. If I am talking to a marketing professional they are generally already aware of the importance of digital presence and marketing strategies to drive more brand awareness. For a business owner or director or partner, the way you need to market your value and specific services should be focused first on your prospective client who is looking to solve a particular challenge and how to help them. This is what we call a brand or product centric approach which proves very challenging to differentiate your digital identity and presence from your competitors to attract interest and relevance from prospective clients. Your competitors are also sounding and writing the same way within their website and content, so how can you present, be relevant and differentiate your services? Times have changed with how buyers choose to buy and deal with suppliers. A brand and product centric approach that lacks the implementation of inbound marketing and the buyer’s journey may not be working for you as well as a sales approach and you’ll find it tougher to develop new business opportunities in a competitive, price-driven market. If you want to drive a competitive advantage or find a way to differentiate, just take a look at your competitors and how they may be approaching their digital marketing with a customer problem centric approach. There is a clear distinction in the flow of your webpage content to focus on your prospective client and their challenges, and to be overall customer centric. It is evident that buyers are much more informed and smarter when they are progressing through the sales cycle and have already completed their research before wanting to engage in a sales conversation. If you think about the car buying experience and the use of the internet to research and collect all the data you need first before picking up the phone to talk to, or emailing, a sales person to negotiate the best price. Before you buy a car you may well already know what model and type of car you want, what features and specifications you want, your budget range and the ideal price you would like to pay. All you need to do before you speak to a sales representative at a dealership is to know if it is in stock and can you potentially negotiate the right deal. Only then you will reach out to your preferred dealership when you are ready to buy. If you look at the Tesla model, they don’t have any traditional dealerships or showrooms as you can do all your research online and virtual tours to be able to make an informed decision whether or not to buy. Hence the role of the marketing function and sales function has shifted significantly in the way you interact with your prospective buyer. Many people are aware they need to market their business online and have a digital presence with an ‘About Us’ focus on themselves with self praise and noting award wins and recognitions. Also when you look at their website, many still take a ‘Features and Benefits’ approach with their branding or product to try to attract and eventually sell to their prospect with a demo, and aggressively following up when the sales person is actually intruding on their prospect. This is what we describe as a brand centric or product centric approach. With a progressive approach, it should be about the prospective customers’ solution to their problems and how you can add value and help – being customer centric. This is a fundamental shift towards how you can serve your customer not what you can gain from them. The same applies to referring or being helpful to someone you can’t help but recognising that someone in your network could help solve their problem or address their challenge. What end problem is the buyer trying to solve with your product/services? If you can reflect this in your sales efforts and even start in the way you market your business ability to help solve the kinds of problems your prospective clients are challenged with, then you will resonate with your target audience, whether that be a CIO/CTO/CFO or another key stakeholder. 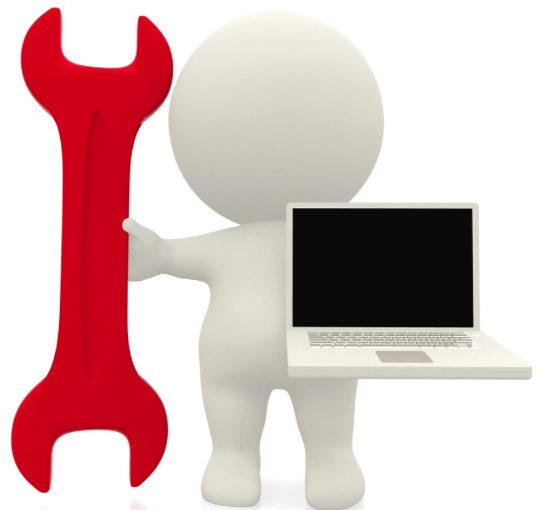 It could be a technical, operational or financial problem you can solve. Once you identify it, then only you can progress to build the relationship in person and or online to provide them with possible solutions. Identify the problem or challenge first that your ideal client is looking to solve. Ensure you provide your digital content around the specific challenge and solution which might help the prospective client. If you think you can help them solve this problem or challenge, you must be able to offer or add value first with the right information or thought leadership in your field of expertise. Once you have built an online or offline rapport and earned the right for them to trust or see value in what you offer, then you can talk about solutions to their problem. Your solution to their problem can be shared with them if it can provide value, whether it be a product or service to deliver they outcome they are seeking. The best outcome is when they come back to you for your advice, and the best way of acknowledgment is through a referral. Insights Video: Is your website brand or customer focussed? Here is an example of how you can change your website to a customer centric approach from an Australian IT company website we found – Maxsum IT. Did you miss Insights Video #1 – Is your website brand centric or customer focussed? Watch it here now. Hear from our Marketing and Sales Insight consultant, Andrew McFayden about why this is our advice for people thinking of a website redesign project or content marketing campaign using an example of how to approach it. If you are tired of your content marketing campaigns failing with no ROI, find out how Alchemise Consulting can drive more effective leads for your business. We are a boutique business growth consultancy based in Melbourne, focused on delivering high value business and sales consulting in APAC with an outcome based focus and shared risk approach. For further details on any of these points above with a confidential discussion on how we can assist you for business partnership or growth/exit strategies, please contact us on info@alchemiseconsulting.com or register for free initial consultation. Insights Video #1 – Is your website brand centric or customer focussed? Hear our latest marketing insights from our Marketing and Sales Insights Consultant, Andrew McFayden, in this short video about why many business website designs and content are brand centric and NOT effective in attracting or engaging with your customers. Stay tuned for our next video of an example IT services website that started the process of being customer centric, as opposed to brand centric – available to watch right now, HERE! We are a boutique business growth consultancy based in Melbourne, focused on delivering high value business sales and marketing consulting in APAC with an outcome based focus and shared risk approach. For further details on any of these points above with a confidential discussion on how we can assist you for business partnership or growth/exit strategies, please contact us on info@alchemiseconsulting.com or register for a free initial consultation. As End of Quarter and End of Financial Year approaches again, perhaps you are thinking ahead to prepare yourself now for reporting season – and the questions that arise from EOFY trends and data from your marketing campaigns. If you are a marketing manager now having to explain why the ROI on your recent marketing campaign has been so poor, or a business owner wondering why a marketing campaign hasn’t produced the expected tangible results, we’ve highlighted five key simple reasons as to why your marketing campaigns and efforts have underperformed or failed with expectations. Is the audience you are targeting actually your target audience? The aim of your marketing is to attract the audience – but if it is pitched at the wrong demographic, the message will be lost. For example, not many 35-40 year olds will be able to afford a $70K car when they have family commitments taking the financial priority. Is your solution clearly addressing the pain points that your customers are feeling? Using the above example, a customer looking to buy a car may have the problem of many cars being too expensive for them, or needing a reliable car that is not a lemon, or a larger car that can accommodate a growing family. Which is the most important to your buyer? Are you trying to sell a product or solution that your customers already have? This one is straight forward – if you are trying to sell a new car to a person that already has a new car, chances are that they will not be interested. 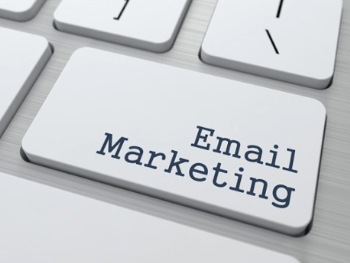 Is your campaign even visible to your potential customers? Know where and how to find your customers – don’t promote $15K hatchbacks at a $150K luxury car emporium… people simply won’t bother to look inside the hatchback. 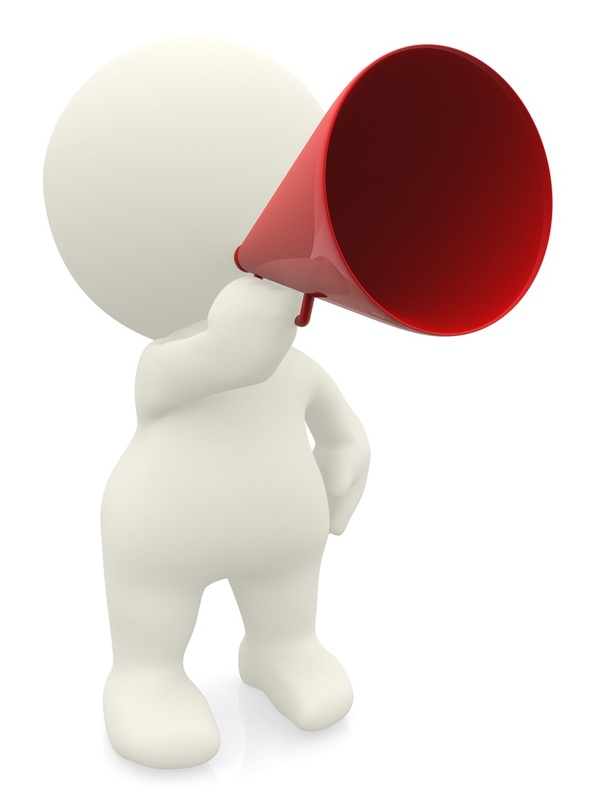 Is your campaign presenting the message to your customer in the right format? Are you using video format when you should be using white papers? The wrong medium can also sink the campaign before it starts. The lack of alignment between marketing and sales continues to be deeply problematic in so many companies, and taking action for the first steps to resolving this divide can provide vast improvements on marketing ROI and achieving sales targets. For a more in-depth discussion around these areas of your marketing approach and how to take steps today to turn your failed or underperforming marketing campaigns around, just contact us below to discuss. If you would like to schedule a time to speak with us, please email us at info@alchemiseconsulting.com or contact us on +61 3 9225 5022.